Jesus and Big Questions: Whose Side Are You On? The tax question was designed to see which side Jesus was on; the Romans, or the Jews. But he sidesteps the question, because he’s building a new kingdom. How does this help us in our workplaces? Previous: Previous post: Jesus and Big Questions: Who Do You Think You Are? 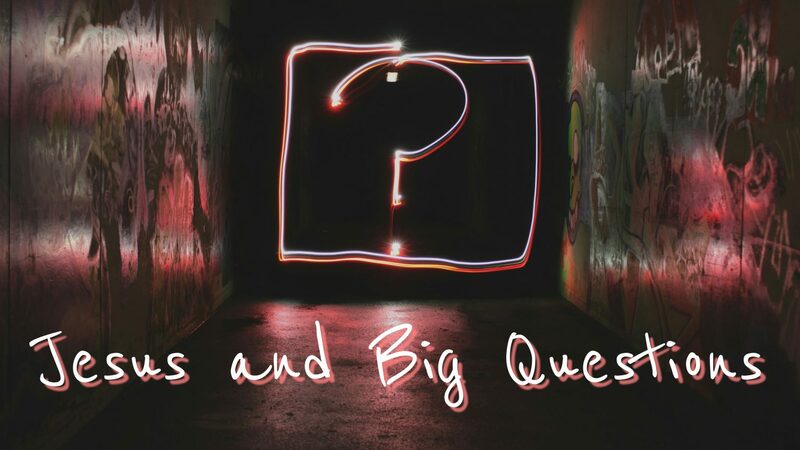 Next: Next post: Jesus and Big Questions: Life After Death?